Soon after Air New Zealand's Airbus 320 ZK-OXB was taxiing for takeoff. Originally the Greek registered Caravan, SX-SKV, was to have arrived in November but due to unforeseen reasons, the purchase was delayed. The Caravan has 300 hours on the clock and comes with state-of-the-art cockpit technology - the first of its kind to be operated between Queenstown and Milford Sound. 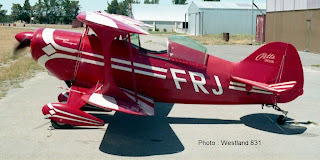 The plane's Garmin G1000 GPS instrument technology meant Air Milford had the potential to operate commercially into Milford on instrument flight rules (IFR), enabling flights to continue in bad weather. Have you ever wondered where your Christmas tree comes from??? 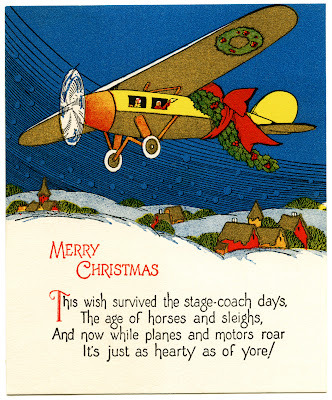 Can I take this opportunity to wish all you who visit 3rd Level New Zealand a blessed and joyful Christmas as we set aside our love of planes and focus on the ones we love. A special thanks to those who have sent photos and news for the blog and emails with snippets of information and encouragement. Tonight marks the end of Air New Zealand's service between Wellington and Wanganui. 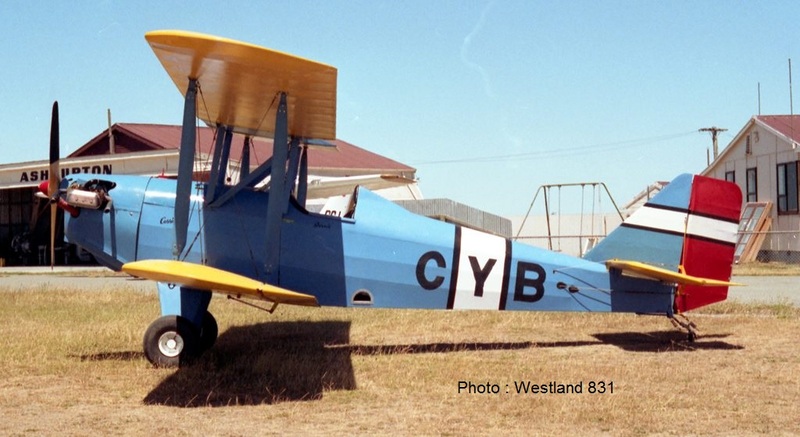 Traditionally Wanganui had alays been linked to Wellington by NAC and Air New Zealand Friendships. 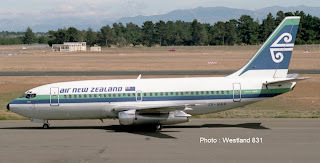 When Air New Zealand withdrew the Friendships Air Air Nelson Metroliners continued to connect the capital and the River City. 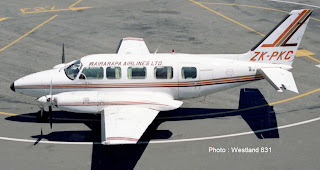 When the Metroliners were being phased out in favour of Beech 1900s the service was withdrawn, the last flight being operated in mid-2002. 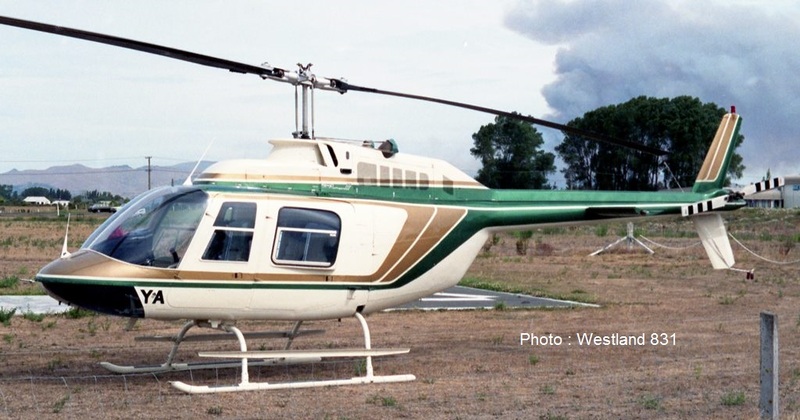 Despite these optimistic words the service struggled and more recently the service, on three days a week, the service has seen its southbound journey begin at Taupo picking up passengers at Wanganui on the way south with the reverse being flown in the evening. Tonight's final flight, which is full between Wellington and Wanganui, will follow this pattern with the Beech arriving at Wanganui as NZ 2782 at 7:35pm before continuing on to Taupo at 7.50pm. While Air New Zealand has not been able to make a go of the service Sounds Air is going to give it a go! From the 21st of January 2014 Sounds Air will operate their Cessna Caravan on the route to a similar timetable. The big difference that Sounds Air offers is more reasonable fares and a real desire to build up its markets. It will be interesting to see how their service develops. Air Kaikoura's Piper Pa28-180 Cherokee - the first time I had seen it in this colour scheme. Wayne Grant caught these wonderful photos of Air Chathams' DC-3 ZK-AWP returning home to New Zealand from Tonga yesterday. 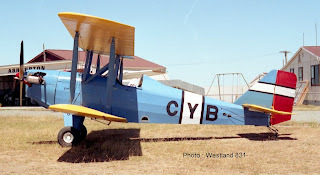 One wonders what future the DC-3 will have in New Zealand? 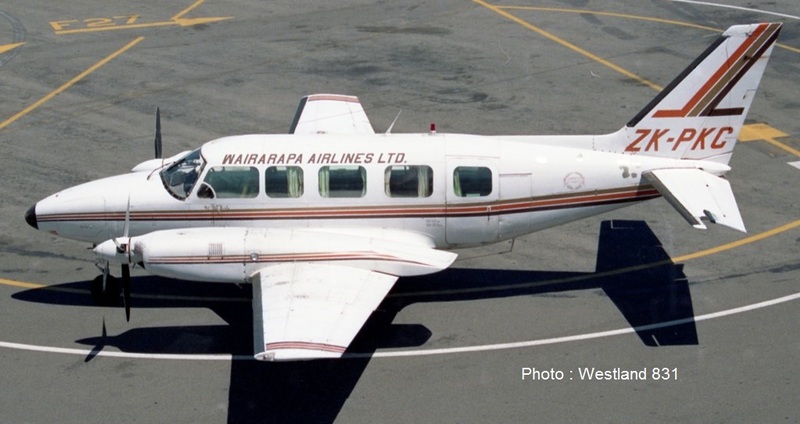 Certainly the new Air Chathams script suggests that Air Chathams have got plans for this classic queen of the skies! 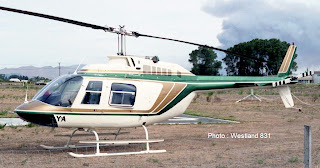 Hughes 500E ZK-HLS at Timaru on 19 December 2013 - Who are MD Helicopters?? ?